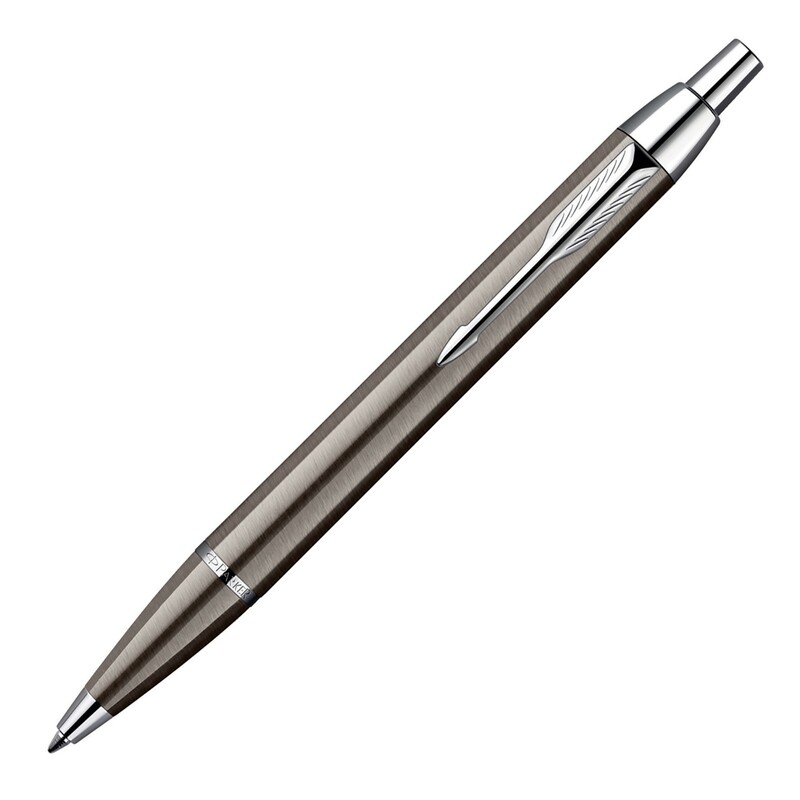 A premium pen that includes decoration of your logo for a lasting impression. Provide your clients and staff a gift that they will cherish for years. These high class pens are brought to you by Parker, exuding classical elegance of a bygone age. The pen has a gunmetal colour with chrome trim and uses a retractable ballpoint with blue ink. 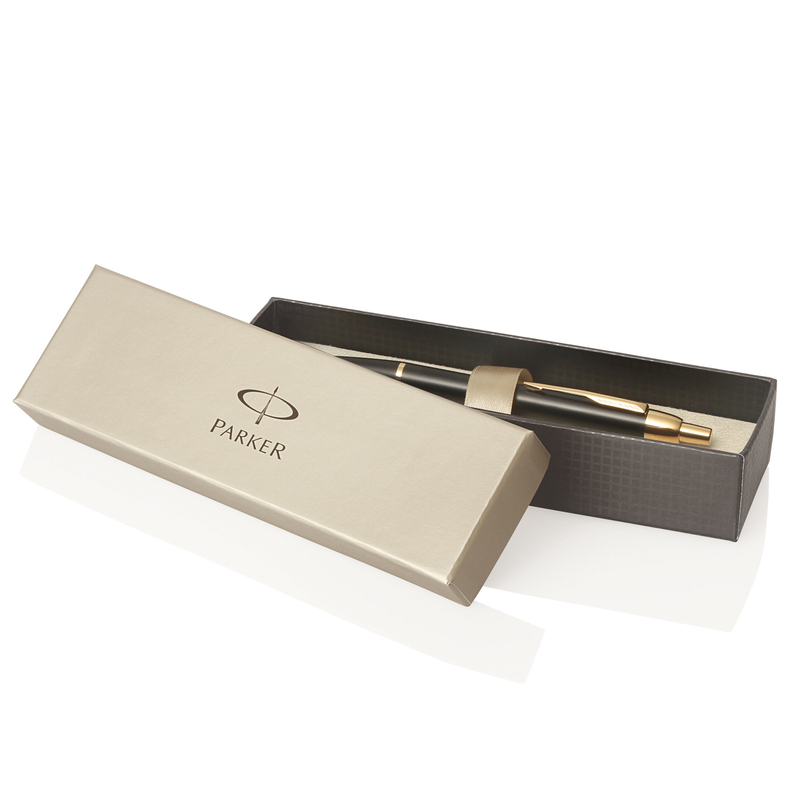 For a professional result choose a Parker pen!